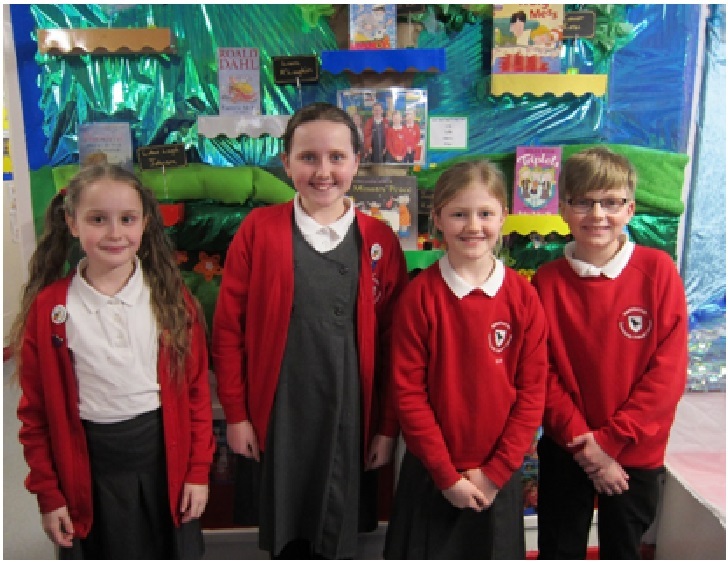 Ethan, Lydia, Lucy and Meeka are our fantastic Year 5 Reading Champions and they work very hard to help some of our younger pupils read with greater accuracy and improved fluency. 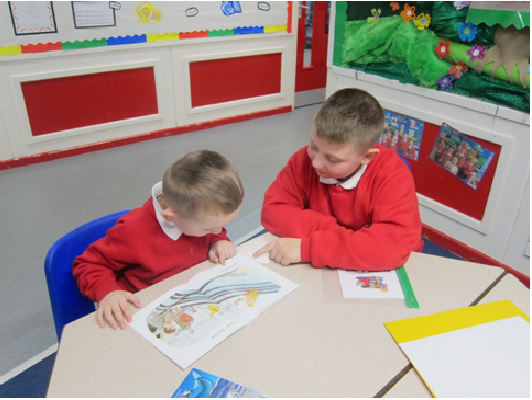 At the start of the Autumn term, the Reading Champions were trained how to read with Year 1 pupils; listening, asking questions, reading themselves, sharing reading. 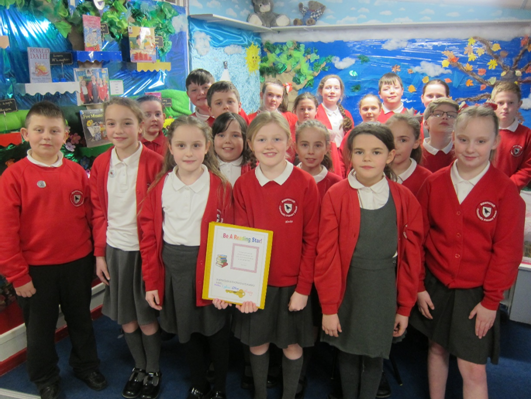 They organised a timetable and work with the same children several lunchtimes each week. 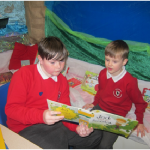 To develop a love of reading, the reading champions set up a lending library for the pupils they read with and pupils choose a book to enjoy reading with somebody at home. 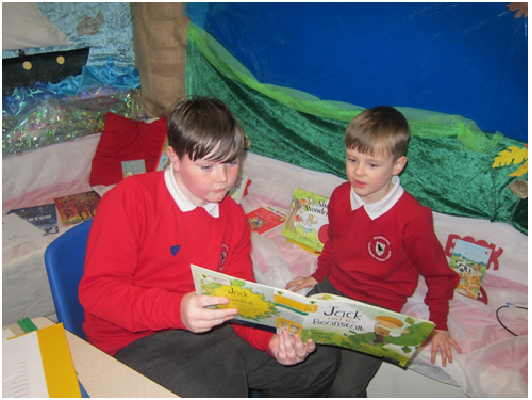 Our Reading Champions have trained Year 5 and 6 volunteer Reading Buddies and now many pupils from both Year 1 and Year 2 read every week. 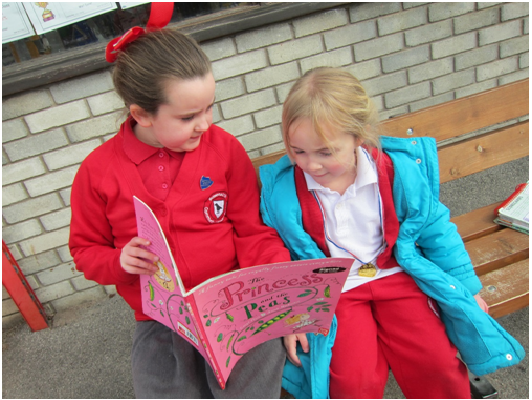 The older pupils do a great job and the children in KS1 look forward to sharing books with their readingbuddy. Wait- give my buddy a chance to figure it out by themselves! Ask my buddy what would make sense. 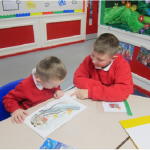 Tell my buddy to look for letters, words or patterns that he/she recognises. Once my buddy knows the word, have him/her reread the sentence! 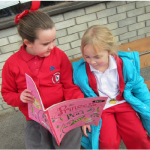 Talk about what you like–be a good role model! How do you know the door was closed? What might happen next? How do you know? 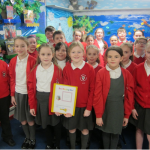 How are they feeling? How do you know? Where would you find the information about this?